These unique lanterns were sourced, selected and shipped, fair trade, by ourselves from a small family-run traditional lamp making shop in the Unicef world heritage town of Hoi An in Vietnam. We have set up an ethical trading agreement with the family who make them and are working with them to continue a sustainable and ongoing business relationship selecting these high quality silk items for our own small craft shop. By tradition, on the 14th day of each lunar month, the residents of Hoi An celebrate the Lantern Festival by turning off all the electric lights to allow thousands of these beautiful coloured lanterns to glow throughout the town, adorning their porches and windows. They are an extremely important and beautiful cultural craft from Vietnam, which prides itself in beautiful silk and bamboo art works. 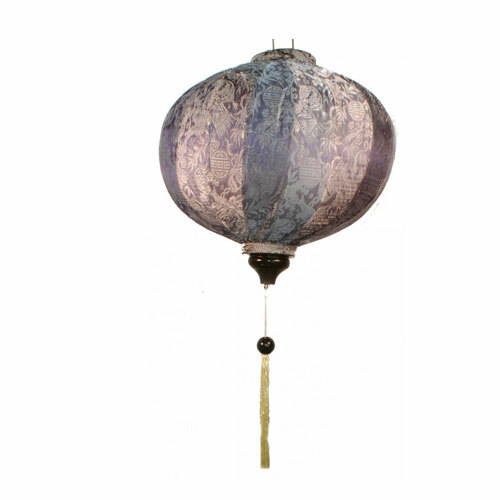 The lanterns are stunningly beautiful, and add an oriental silk finish to your home. 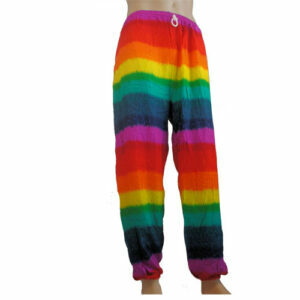 They are also ideal for decorating weddings, stylish functions or themed parties. 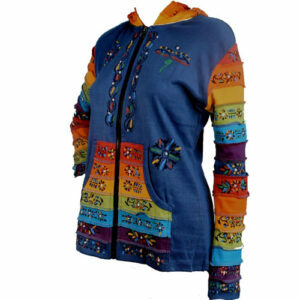 They add a relaxed, peaceful and stylish oriental design. Please note these are hand made items and although we have found their production and finish to be superior to anything in resemblance we have found on the high street – they are not made mass produced with factory precision machines, they are made by hand and so there are, on occasion, small differences or occasional small defects. Anything you are not pleased with can be returned or exchanged for any reason.